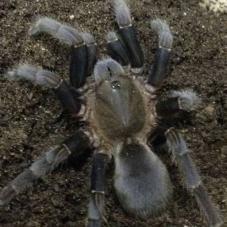 Arachnophobic? 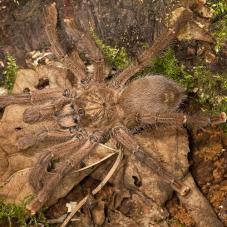 Then look no further, as this category has lots of large and hairy spiders. 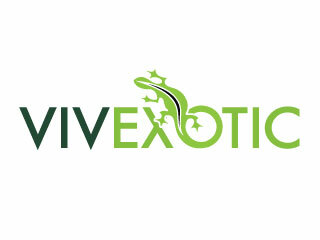 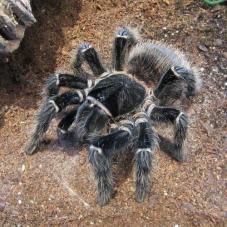 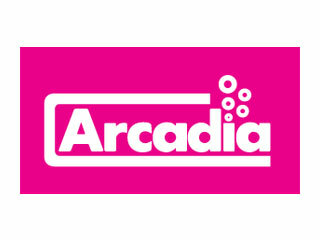 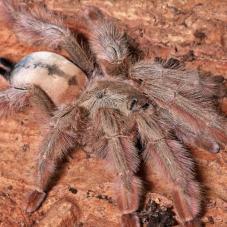 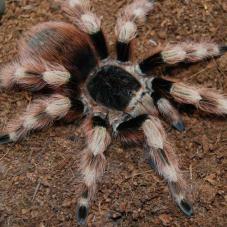 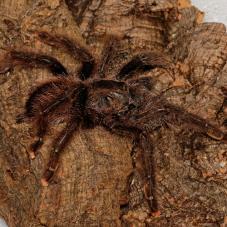 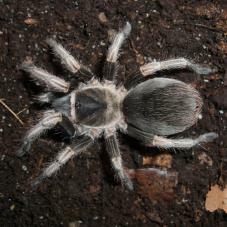 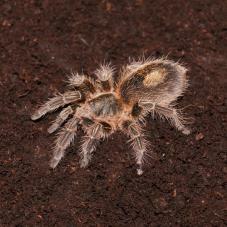 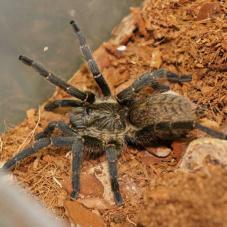 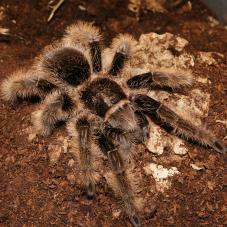 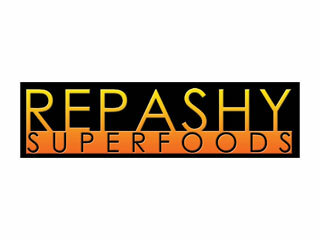 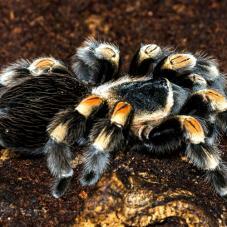 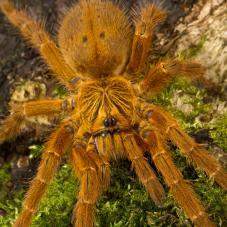 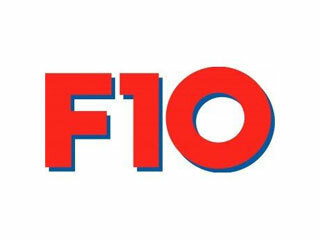 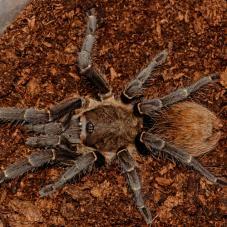 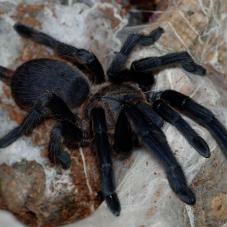 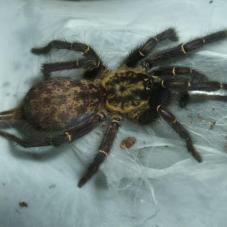 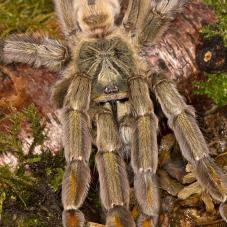 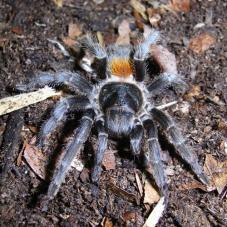 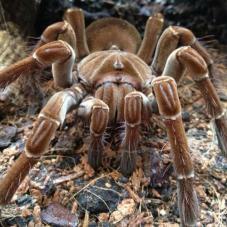 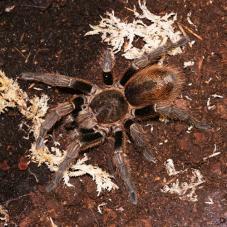 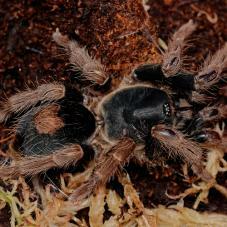 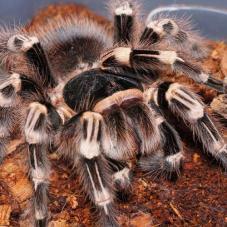 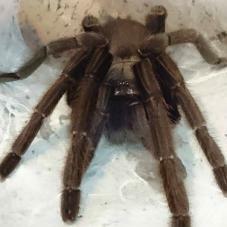 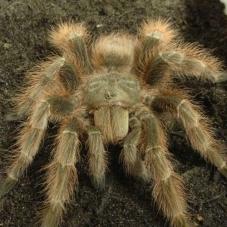 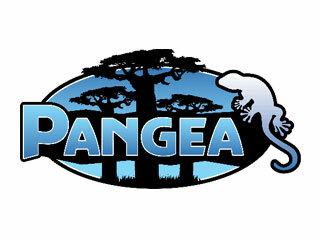 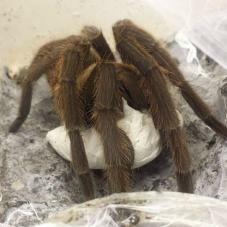 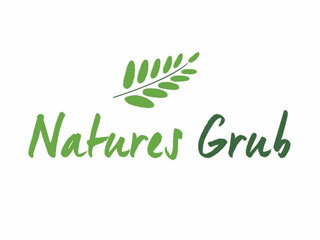 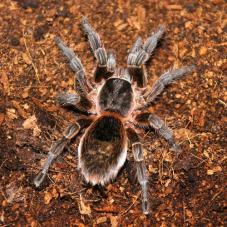 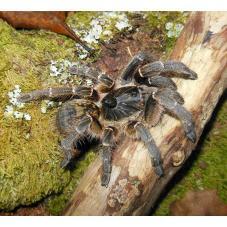 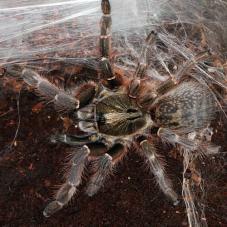 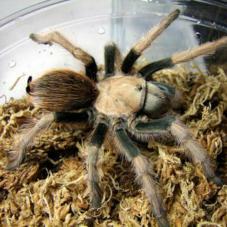 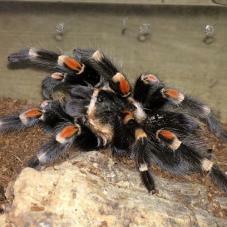 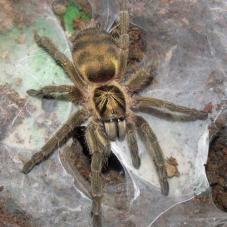 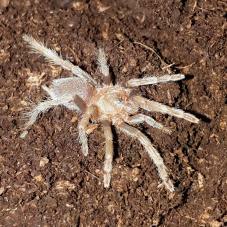 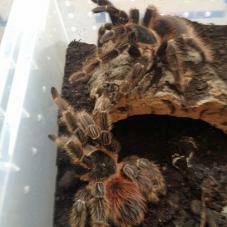 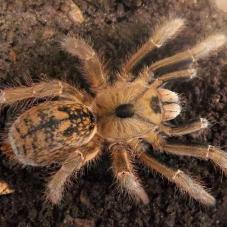 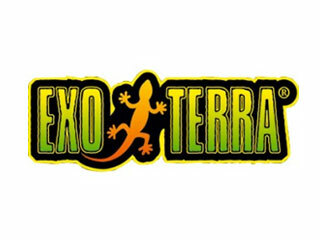 We stock a variety of species from the docile new world tarantulas, to the more experienced old world, baboons, earth tigers and ornamental species. 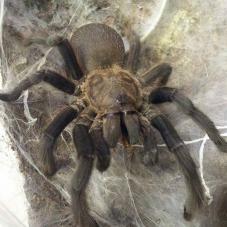 Still one of the best beginner species of tarantula. 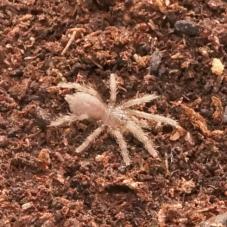 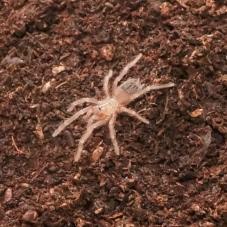 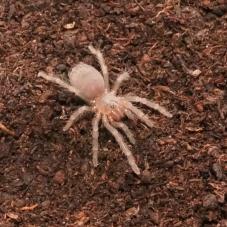 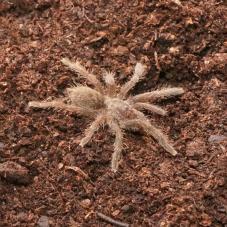 These spiderlings have come from wild caught parents in Nicaragua so no risk of hybrids. 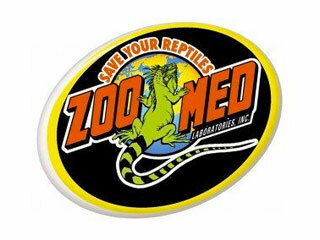 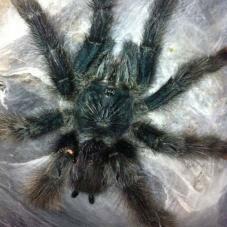 These are a heavy webbing species that make interesting display animals. 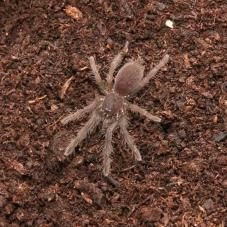 They have a backwards curved horn that distinguishes it from other Ceratogyrus species. 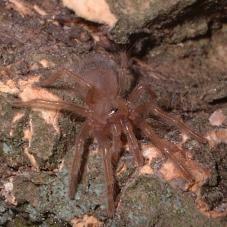 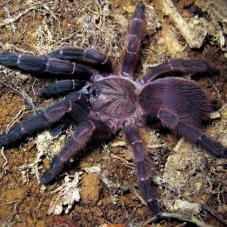 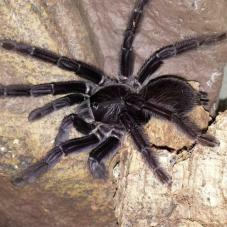 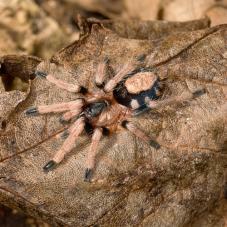 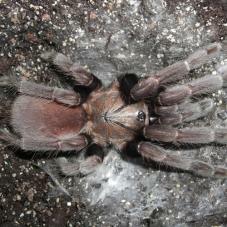 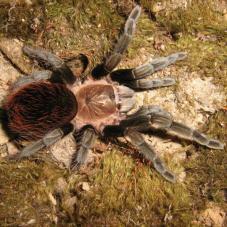 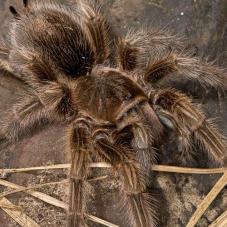 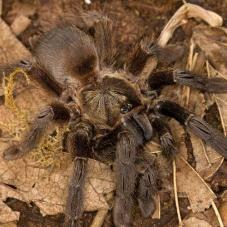 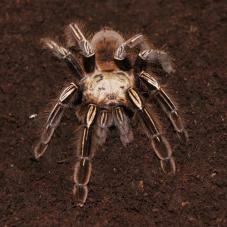 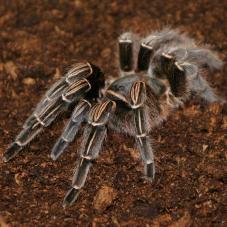 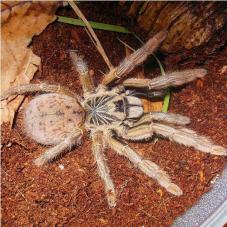 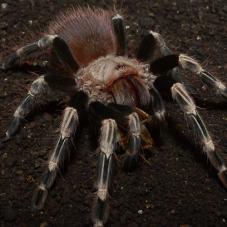 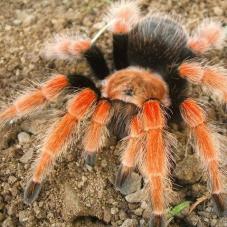 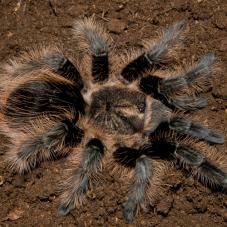 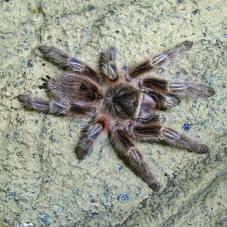 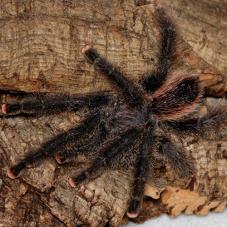 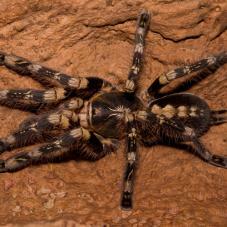 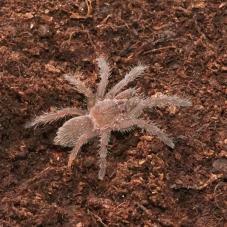 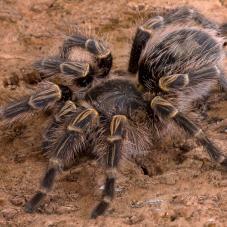 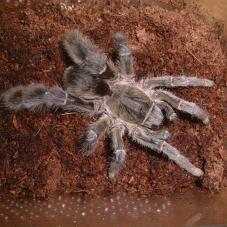 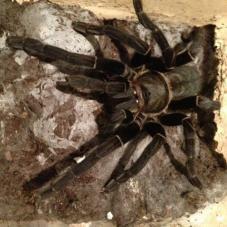 The Guyana Pink-toe Tarantula is a medium sized tarantula with pink tips on the end of it's legs, like toes. 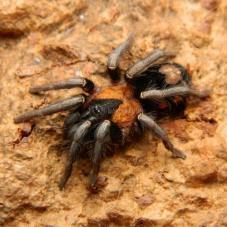 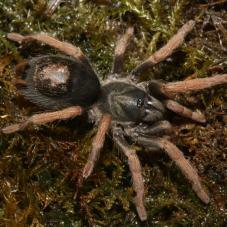 A fairly new and undescribed Chilobrachys species from Thailand. 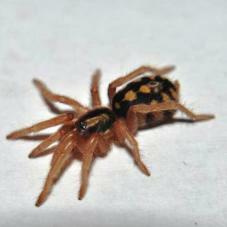 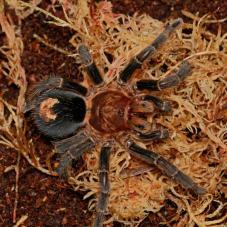 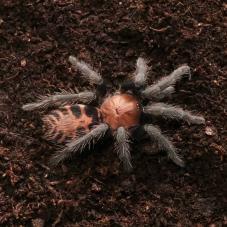 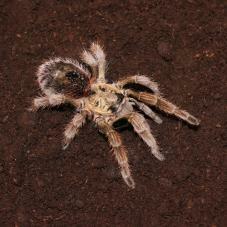 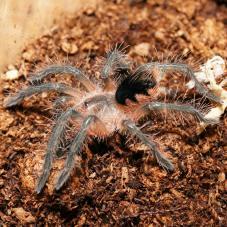 A new species of Brachypelma from Veracruz , Mexico, Brachypelma kahlenbergi. 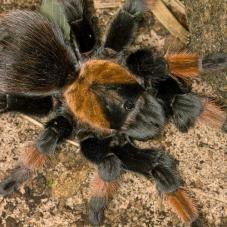 They are almost entirely black with red, orange setae on the dorsal face of the opisthosoma. 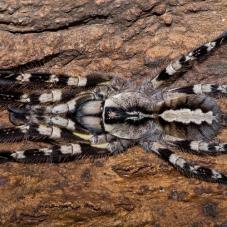 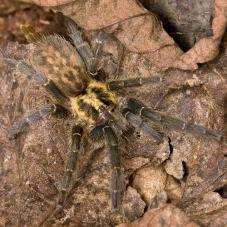 These spiders are native to French Guiana and are well known for their speedy and aggressive behaviour. 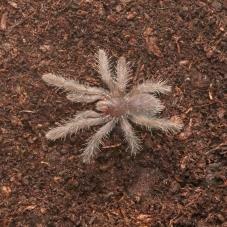 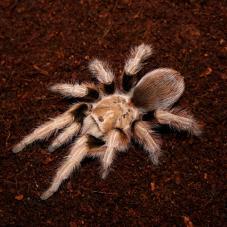 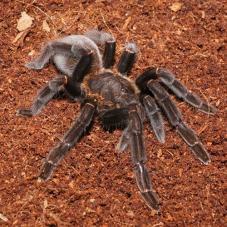 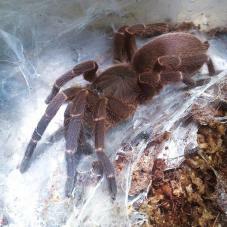 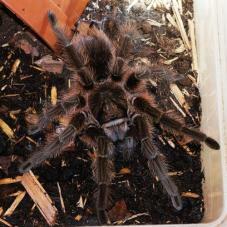 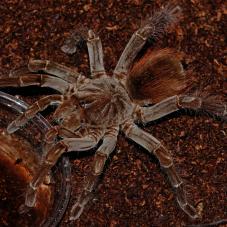 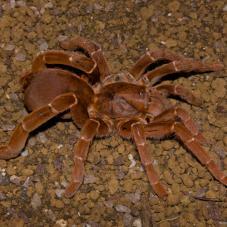 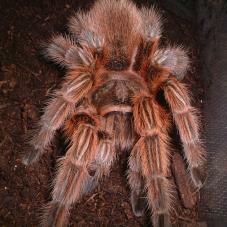 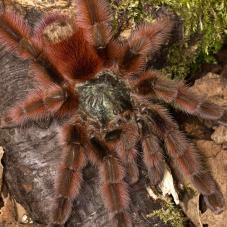 Rusty Red Baboon Tarantula, a big African spider with lots of attitude and certainly not a beginner species. 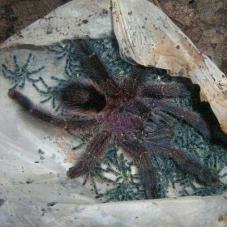 They can even swim and have been reported in the wild to catch fish. 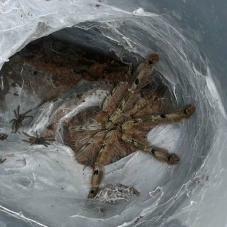 These spiders are truly amazing. 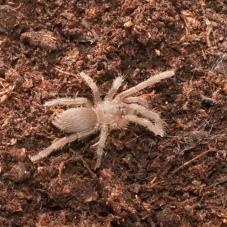 They have some very unusual characteristics for a terrestrial spider such as very long front legs and they actually kick hairs from their pedipalps. 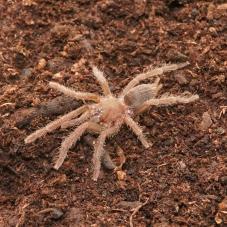 The Togo Starburst Baboon is a fast arboreal species from West African found in Ghana, Togo and Cameroon. 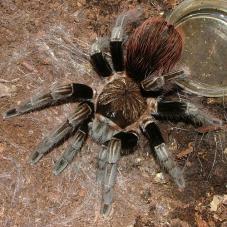 They reach an adult leg span of 4 to 5 inches. 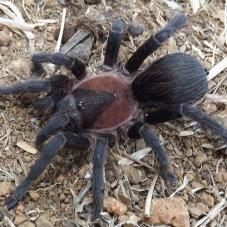 A small species of tarantula that are copious web spinners. 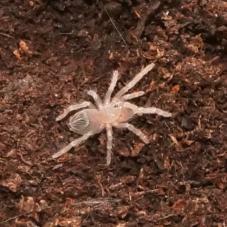 This spider will create intricate tubular burrows all over its enclosure. 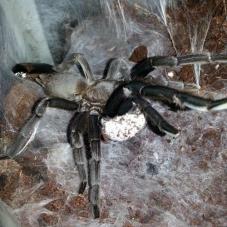 They are quite reclusive but often show themselves at feeding time or during breeding attempts. 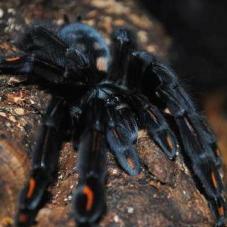 This is a beautiful arboreal species of Tarantula, with vivid orange patterns over its abdomen, metatarsus and tarsus parts of their legs. 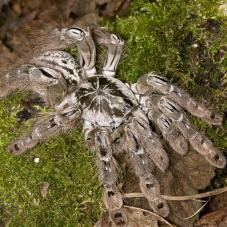 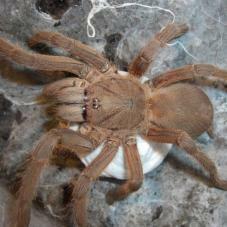 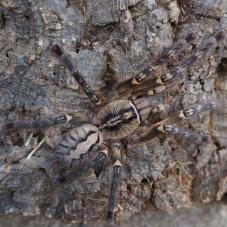 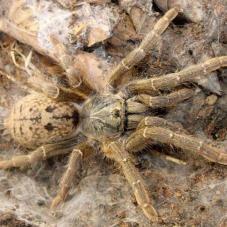 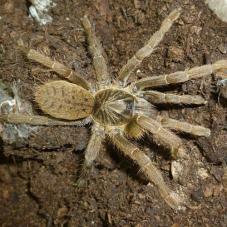 The White Striped Birdeater is a large terrestrial species reaching a leg span of 15 to 17cm. 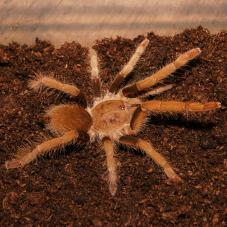 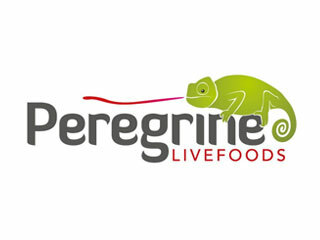 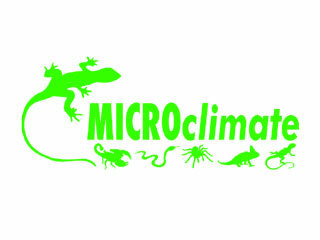 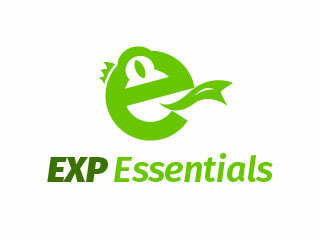 They are native to rainforests and savannahs of Brazil and Paraguay. 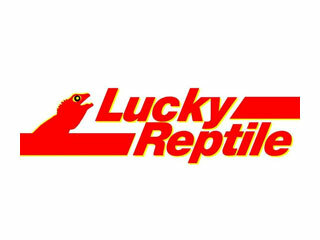 The 146 below are currently unavailable to us, but if you want to know when something is back in stock, go to the page and click the "Email me when back in stock" button. 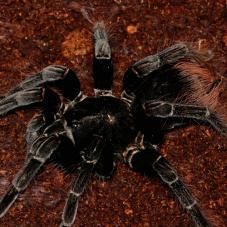 Black Satan TarantulaChilobrachys sp. 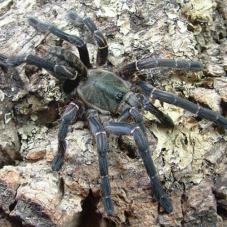 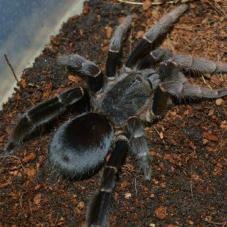 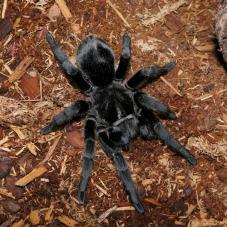 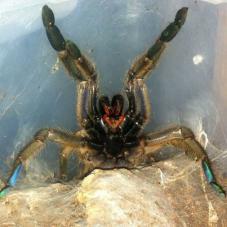 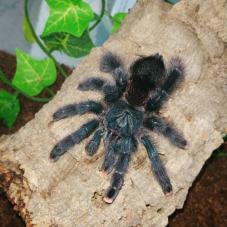 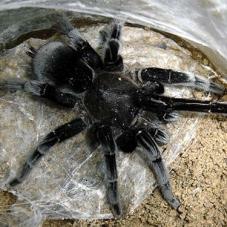 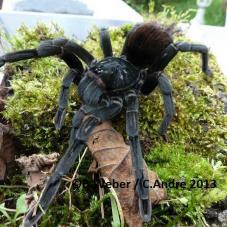 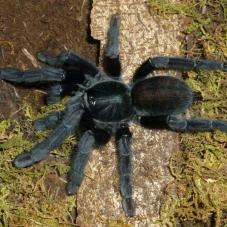 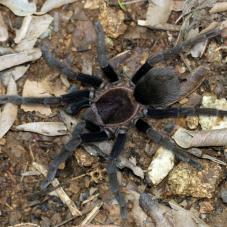 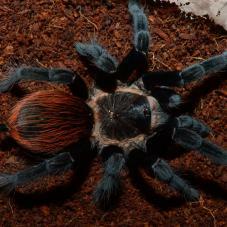 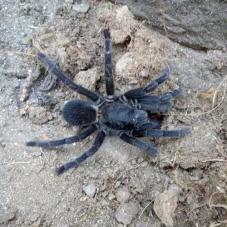 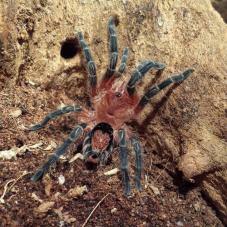 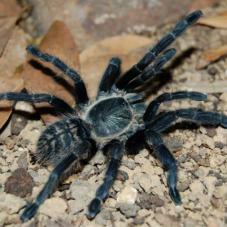 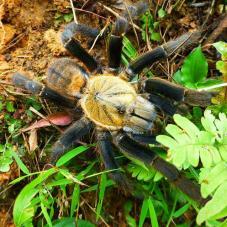 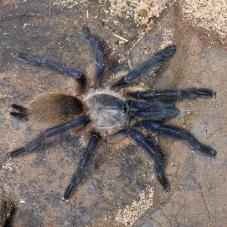 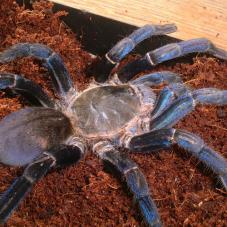 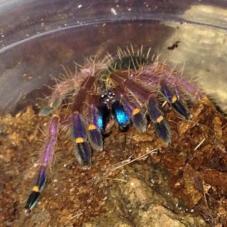 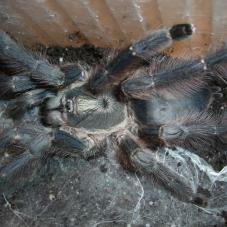 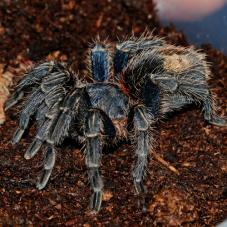 "Black Satan"
Blue Panay TarantulaOrphnaecus sp. 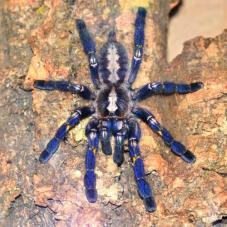 "Blue Panay"
Blue Quezon Earth TigerOrphnaecus sp. 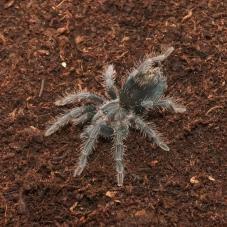 "Blue Quezon"
Blue Velvet Pink ToeAvicularia sp. 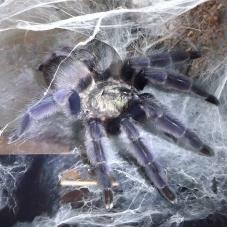 "Blue Velvet"
Cambodian Earth TigerHaplopelma sp. 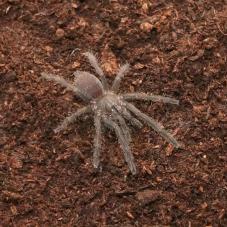 "Angkor Wat"
Cebu Island DwarfOrphnaecus sp. 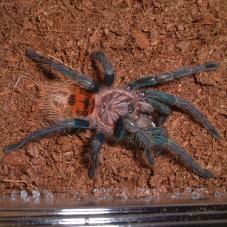 "Cebu"
Green Femur BeautyEuathlus sp. 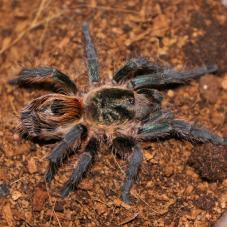 "Green"
Khiri Khan Earth TigerChilobrachys sp. 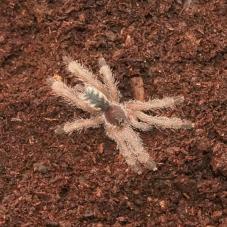 "Khiri Khan"
Penang Earth TigerChilobrachys sp. 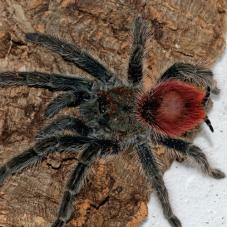 "Penang"
Peru Purple Pink Toe Avicularia sp. 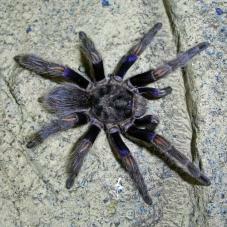 "Peru Purple"
Roatan Island PurpleTheraphosinae sp. 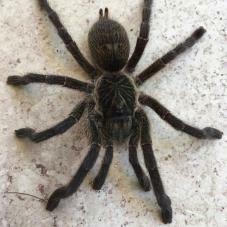 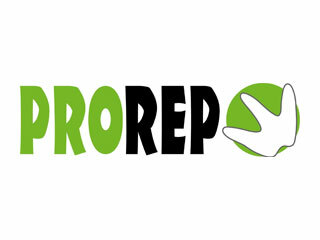 "Roatan"